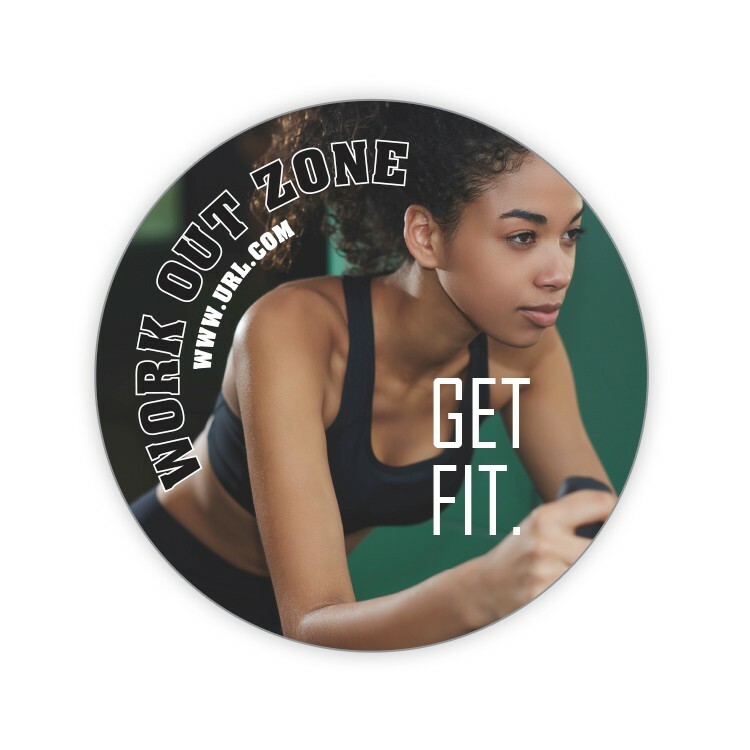 Personalized with your services and contact information, outdoor round circle shape magnets are an effective marketing tool. Magnets keep selling long after other products have been tossed away and forgotten. Keep your message in front of your clients inside and outside. Personalized with your services and contact information, outdoor round circle shape magnets are an effective marketing tool. Magnets keep selling long after other products have been tossed away and forgotten. TUFF MAG Magnets are 30 mil thickness and will work on cars or any other metal surfaces are perfect for outdoor applications - water repellent, fade resistant and outdoor safe. Price includes printing in full-color (four color process) on one side. Pantone® color match, metallic and fluorescent colors not available in full-color.